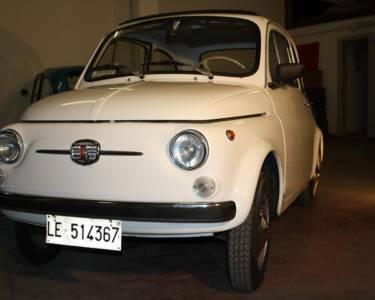 1969 Fiat 500 L – Hello Spank! 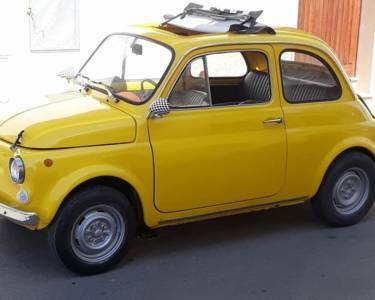 Fantastic and unique 1969 Fiat 500 L is in excellent condition. 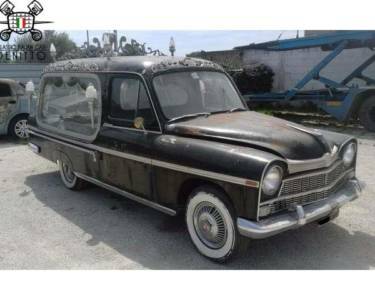 The body is rust free and the mechanics are in excellent condition. Personalized with stickers Hello Spank! 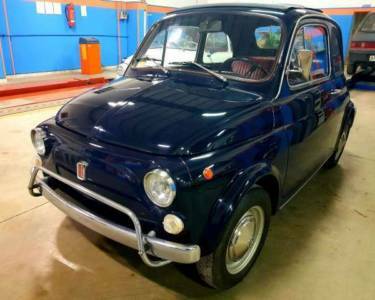 This Fat 500 L no needs any works, it's ready to go. 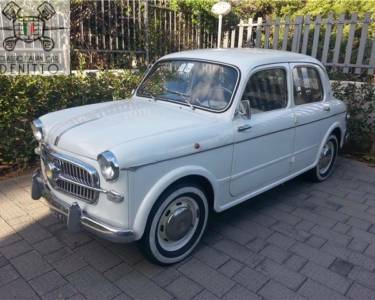 I am pleased to offer for £ 3500 this beautiful 1967 Fiat 500 F sold as is. 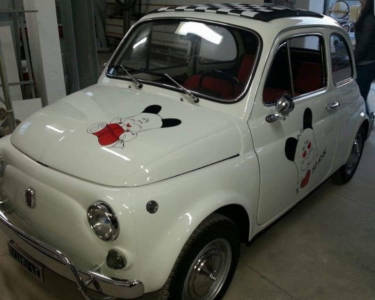 This 1967 Fiat 500 F is in good condition. 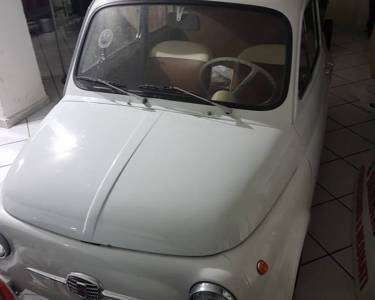 This 500 starts, runs, drives and stops just fine. 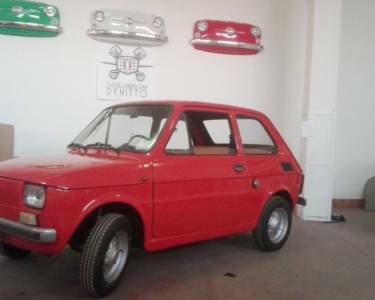 The rear mounted 2 cylinder, air cooled engine does not smoke, make funny noises. The transmission shifts just fine through all gears. 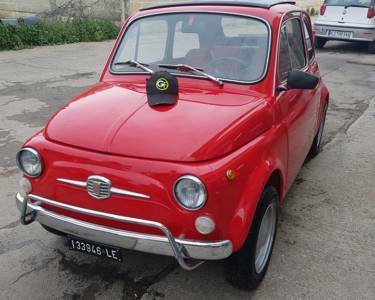 Great for those who love vintage cars or simply for those looking for a car to use everyday that have very low operating costs. 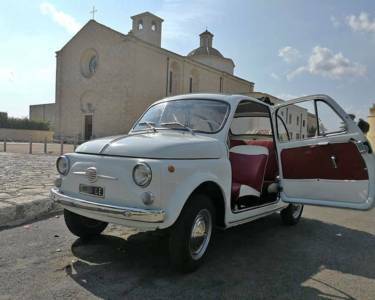 1971 Fiat 500 L (Lusso) – Fully restored – ready to go! 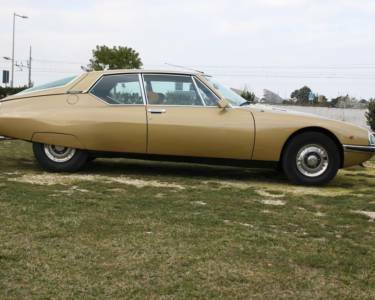 1973 Citroen SM Injection Maserati 2670cm³ - 178cv. New exhaust system It was Purchased in 1984 by the last owner, that was a citroen mechanic that worked in france, it was repainted in 1985. 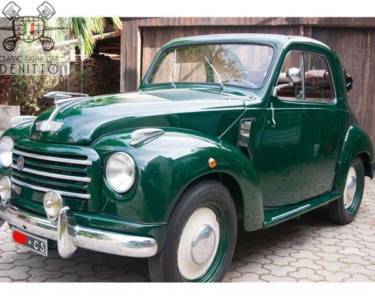 Fiat Topolino 500 C of 1952 Perfectly restored interior, exterior and engine. it doesn’t need any work Plates and document originals.